TRY team has prepared guidelines for carried out integration events, that would support integration work not only in Baltics, but in Europe as well. 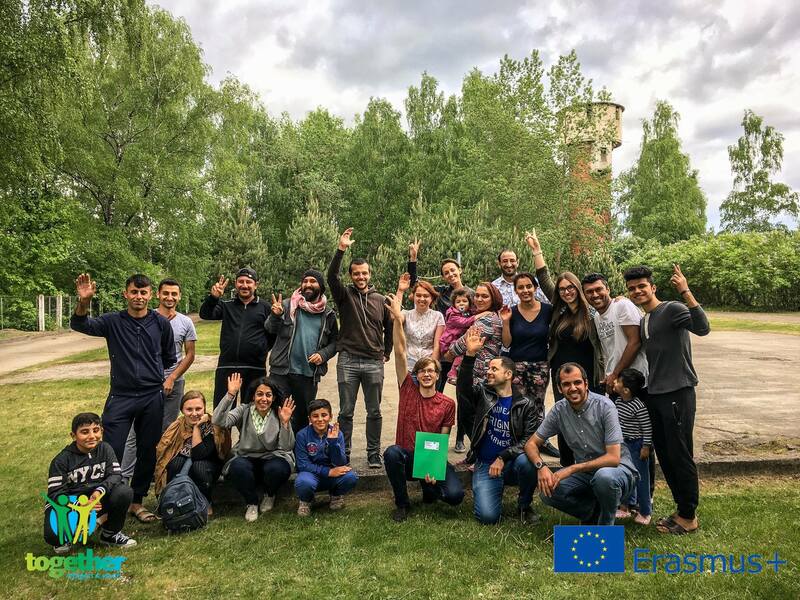 Goal of the project “Together: Refuges & Youth” was to ensure continuous integration and social bonds building between refugees & locals. Thus, the project team oversaw over 60 various activities that had been carried out weekly in summer & autumn of 2017. Throughout which youth and refugees worked together in a multicultural environment. This had a multitude of benefits: youth boosted their language skills, the refugees made new friends & useful contacts (which, in turn, help in integration), etc. Now “Active youth” association has prepared guidelines for similar events aiming for refugee integration and youth empowerment.